We provide a full range of legal services that restaurant owners may require across the full life cycle of their business, from startup through sale or dissolution. These legal services include Labor & Employment, Franchising, Data Privacy & Security, Employee Benefits, Immigration, Intellectual Property, Litigation & Dispute Resolution, Mergers & Acquisitions, Real Estate, Bankruptcy and Tax. 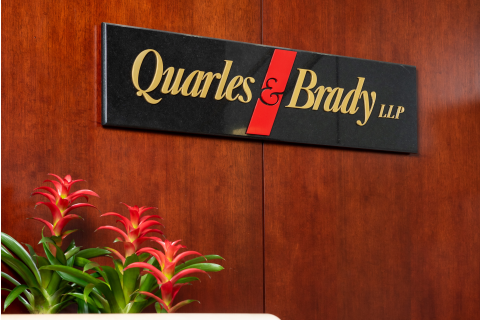 Please contact Stephanie Quincy who will connect you with the right resource at the firm to help with your legal needs.